Even after you have completed your studies at Cleveland-Marshall, there are many ways in which you can continue to benefit from the law school and library. Most importantly, you can continue to use the library’s resources if you apply for an alumni borrower’s card. The application can be found here. Graduates will also be able to access Bloomberg Law, Lexis Advance and WestlawNext for 6 months after graduation. If you have any questions on this, please direct them to Brian Cassidy, at b.e.cassidy@csuohio.edu or 216-523-7364. You will also still be able to access important databases, such as HeinOnline, and others from the public computers in the library. In addition, when you do come back to visit the law library you will be able to access our wireless using the free unsecured CSUGUEST network. You will still be able to ask library staff for help with any reference questions you may have in person, by email (research.services@law.csuohio.edu), or by phone (216 687-6877). Finally, we will do all that we can to help you prepare for the bar exam. CALI lessons will be available to you for up to six months after graduation to help you perfect your legal knowledge. While studying for the bar, you are also welcome to use the student lounge or any of our study rooms. The C|M|Law family, the greater Cleveland area and the United States has lost a great man. 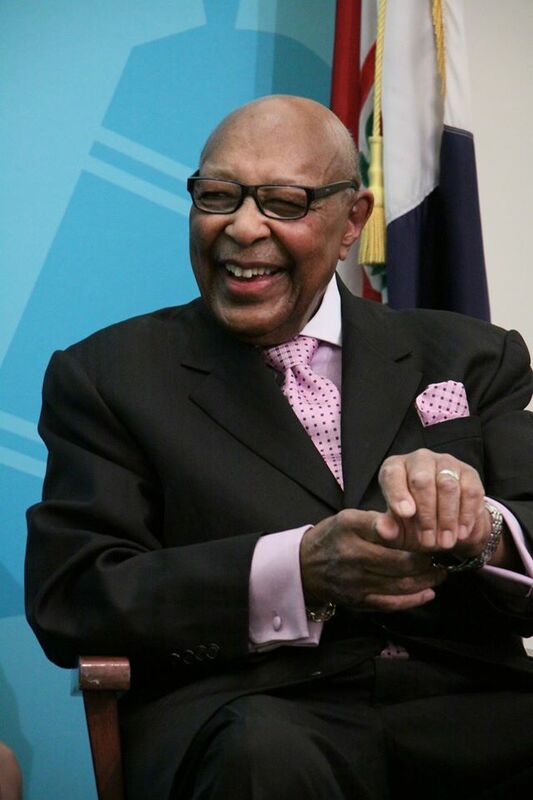 Louis Stokes one of C|M|Law’s most prominent alumni has passed from cancer. Stokes was born in Cleveland, Stokes lived in one of the first federally funded housing projects, the Outhwaite Homes. After attending Cleveland-Marshall College of Law, Stokes began practicing law in Cleveland in 1953. Stokes argued the seminal “stop and frisk” case of Terry v. Ohio before the United States Supreme Court in 1968. Later in 1968, he was elected to the House of Representatives and served for 30 years. Stokes’ time in the House of Representatives included service on the House Appropriations Committee, the House Select Committee on Assassinations, charged with investigating the murders of President John F. Kennedy and civil rights leader Martin Luther King, Jr., and the House committee that investigated the Iran-Contra Affair. Edna Shalala, C|M Law Class of ’52 passed away at the age of 103 on December 2nd. 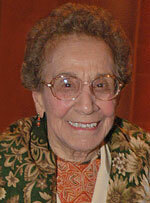 Shalala was a pioneer for women in the law in Northeast Ohio. Throughout Edna Shalala’s long and exceptional career, she found the drive and courage to assert a woman’s right to education and professional fulfillment, long before such paths seemed attainable. Ms. Shalala practiced law in Cleveland for 50 years, retiring in 2002 at the age of 90. She held down four jobs while she earned a degree in physical education from Ohio State University in 1933, and was one of the first Arab-American graduates of the University. Ms. Shalala worked as a teacher to disabled children, pioneering a creative physical education curriculum for their special needs. In 1948, the busy wife, mother, and full-time schoolteacher enrolled in law school part-time. When she graduated from Cleveland-Marshall in 1952, downtown law firms were not hiring women, so she established a small but successful probate practice on Cleveland’s near west side with a partner, another woman who graduated from Cleveland-Marshall. Ms. Shalala was also a ranked amateur tennis player, having played in the U.S. National Championships in 1937, 1938 and 1939. She continued to play the Seniors Circuit into her eighties, and often credits sports with developing the leadership skills of women. In 1980, she was inducted into the Cleveland Sports Hall of Fame. A lifelong learner, she remains active by taking continuing education classes at the University of Miami, where her daughter, former secretary of health and human services in the Clinton Administration, Donna Shalala, is president of the University. “The use of history in law is a time honored tradition. Over the years the practice has assumed many forms, including historicism, intentionalism, interpretivist history, law office history, historical narrative, originalism, etc. This book picks up where past commentators have left off in this time honored debate. The different historically based approaches to adjudicating constitutional questions are weighed and considered, particularly originalism, and asserts that history in law is only legitimate if it leads to accurate results. Patrick Charles works as a historian for the 352nd Air Force Special Operations Group. The book is available for preorder through Amazon. For Those About to Graduate…. We salute you and want you to know the library is still here for you. Graduates will also be able to access Bloomberg Law, Lexis Advance and WestlawNext for 6 months after graduation. If you have any questions on this, please direct them to Brian E. Cassidy, Electronic Services librarian at b.e.cassidy@csuohio.edu or 216-523-7364. 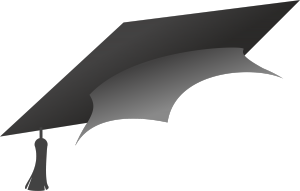 You will also still be able to access important databases, such as HeinOnline, and others from the public computers in the library. Category Bloomberg Law and HeinOnline, Career information, Lexis and Westlaw | Comments Off on For Those About to Graduate….